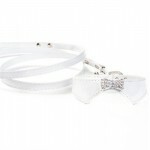 Dress up your favorite furry companion for those occasions that call for more than just an ordinary leash and a collar. 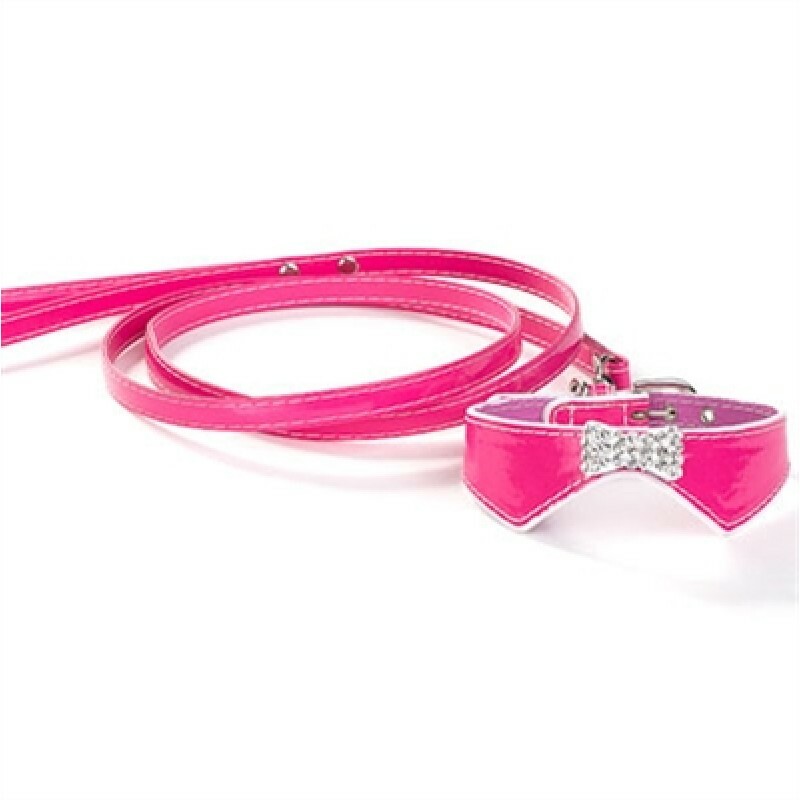 The leash is 48 inches long. 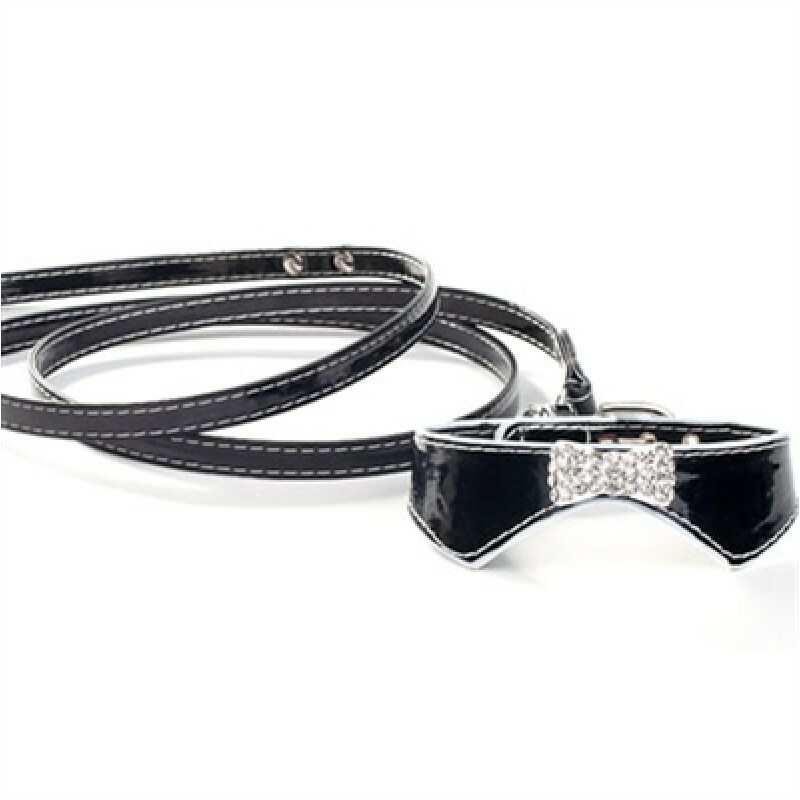 The Colllar, the overall length is 13 inches, the very first hole is 9” from the buckle and the last hole is 11” from the buckle. There are five holes total, half inch apart.